Planterra Ridge is a covenant community of 435 homes within the city limits of Peachtree City Georgia. Established in 1959, Peachtree City is a master-planned city situated southwest of Atlanta. The city features a host of amenities, including three golf courses, two lakes, a 2,200 seat amphitheater, a state-of-the-art tennis center, an indoor swimming complex and numerous other recreational facilities. The homes in Planterra Ridge are connected to the golf cart path system and were custom built. The community is adjacent to the Planterra Ridge Golf Course with private club with a pool area. There is another pool area which includes a volley ball court and children's playground at the north end. In addition, the Peachtree City Tennis Center is located at our main entrance. A nice variety of stores and restaurants have been built within 1 mile of the entrance to Planterra Ridge. 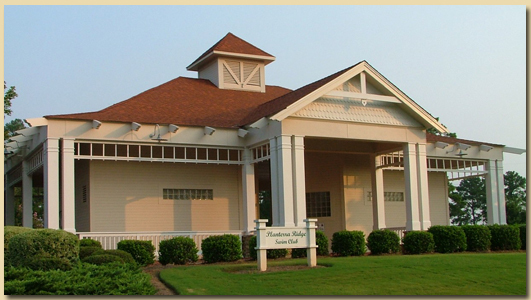 Planterra Ridge is zoned for Huddleston Elementary, Booth Middle School and McIntosh High School.